Diamond is the most precious gemstone that every woman wants to have in the form of an accessory. These accessories that have diamonds are expected to provide the best feeling of having this most, especially in special occasions. Its high demand of diamond accessories in the market makes it more valuable. If in case you like the idea of buying these diamond jewelry, Design By Sevan can guide you. In buying diamond jewelry, its cost will always be one of your main concerns. This is the reason why you need to examine first before buying. Buying in wholesale generally provides the advantage of saving money for buying diamonds. Through wholesale, it is easier to get all of the jewelry that you want to include in your purchase without worrying how much you are going to pay. It is because buying in wholesale diamond is very negotiable most especially if you are going to buy in Design by Sevan Toronto. This only means that you can communicate with the jewelry seller regarding the price of wholesale jewelry that you are going to buy. Ideally, buying in wholesale doesn’t just about getting all of your preferred jewelry designs, styles or types as it is also giving the best savings options that you may get from the Design By Sevan Toronto. There are coupons, promos and discounts for the price of the wholesale diamonds that you want to take home. These offered discounts are for real meaning, you can assure yourself that you really have money to save unlike buying the jewelry in retail only. 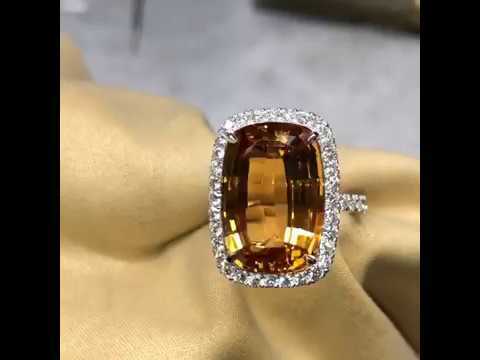 Frequently buying wholesale from the same store where you are buying the diamonds will also be your chance to get more discounts as long as you also give the right payment.